Jane die mit dem Wolf tanzt: The person you're thinking of while reading this, is the person that matters most to you right now. The person you're thinking of while reading this, is the person that matters most to you right now. OMG! 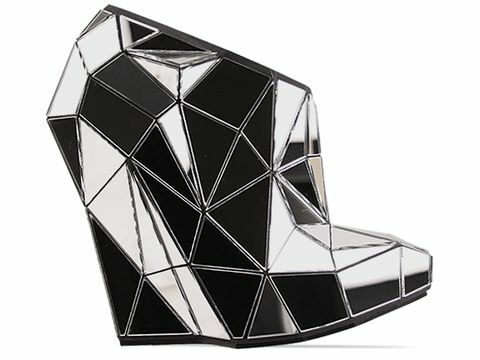 I'm so in love with the shoes from Andreia Chaves. Those are seriously amazing! Ahh, love.